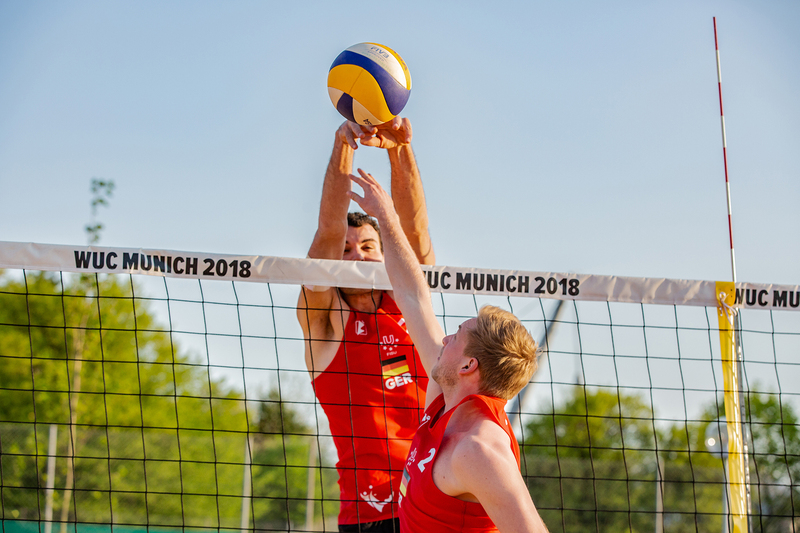 Only a few weeks to go and 32 of the world’s best men and women teams will be competing for the title of University Beach Volleyball Champions in Munich. Find out more about the teams! Please find here a selection of Beach Volleyball photos in high resolution, taken on the WUBC courts, for download. Please add "Copyright: André Goerschel". 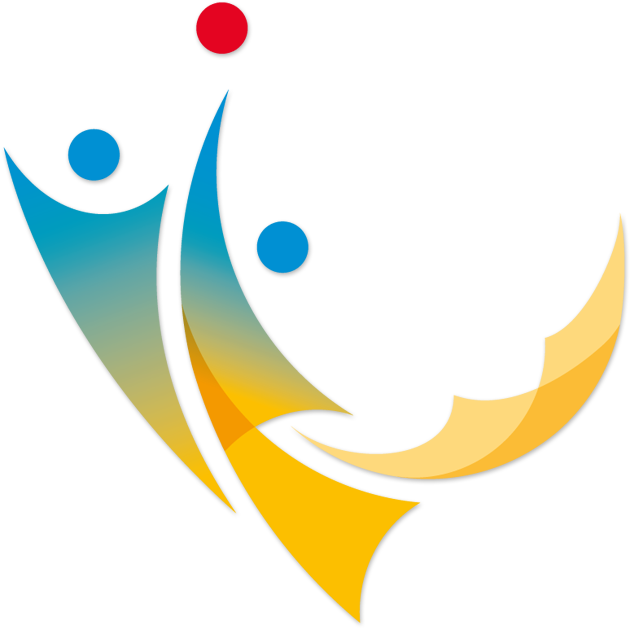 Also for Download: The WUBC Logo. If you need further material please contact us.